DESCRIPTION LOCATION, LOCATION, LOCATION! Beautiful well maintained 3 bedroom,3 full bath bungalow villa tucked away in the quietest corner of prestigious Briar Oak Estates, with huge private back yard & deck. Enjoy breakfast in the kitchen nook,or on the deck as you enjoy the birds in the birdbath, or the deer wandering by. Master has spacious walk in closet & large separate jetted tub. Use the other main floor bedroom as an office, for guests or a great hobby room.Solid hardwood, double facing fireplace and soaring ceilings provide an air of elegance throughout the main floor. 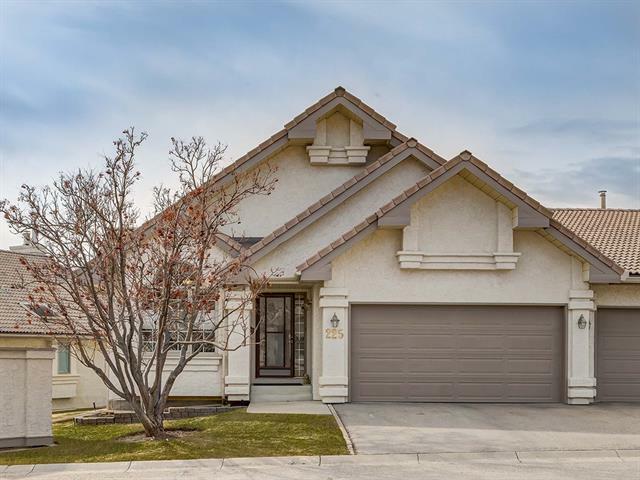 Other great features include main floor laundry, Sierra Stone garage floor resurfacing, newer front garage door, hot water tank (2015), Hunter Douglas Duette honeycomb blinds and vertiglide, new dishwasher & basement Regency gas fireplace insert. Fully finished basement has impressive fireplace ideal for larger gatherings, & an additional bedroom & 4 piece bath means family will have a place to stay. Tons of storage!Fantastic opportunity! OPEN HOUSE THIS SATURDAY 2-4:30 If you're loving Briar Oaks Estates, don't delay. A property with this great location doesn't come up often! 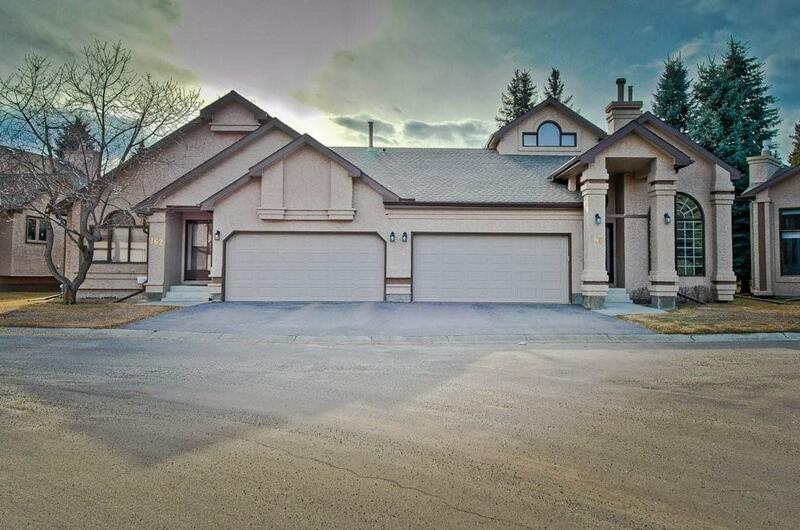 Home for sale at 160 Oakbriar CL Sw Calgary, Alberts T2V 3G7. Description: The home at 160 Oakbriar CL Sw Calgary, Alberta T2V 3G7 with the MLS® Number C4237551 is currently listed at $465,000.